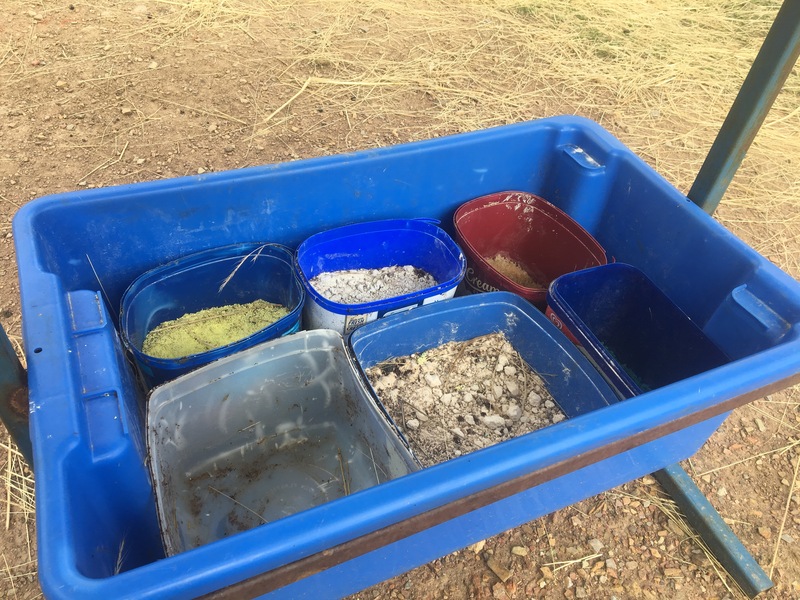 A few weeks in and the Pat Coleby inspired mineral supplement station is working well at the Rock Farm. The sheep have been nibbling away at the mineral salt and copper supplements, but have completely devoured the sea-weed meal. Through this process, I am slowly identifying which minerals the Rock Farm is deficient in. 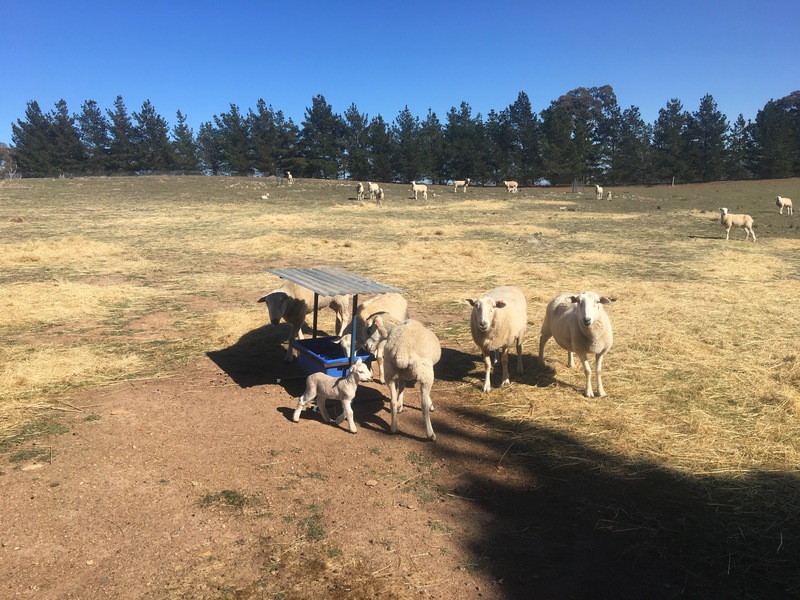 By providing minerals for the sheep, I am relying on them to select what they need and distribute the mineral wealth of the supplements throughout the paddock, thereby slowly improving the soil on the Rock Farm. Seaweed is naturally rich in Iodine, but it also contains so many other minerals. It is also not available at my local rural supplier. 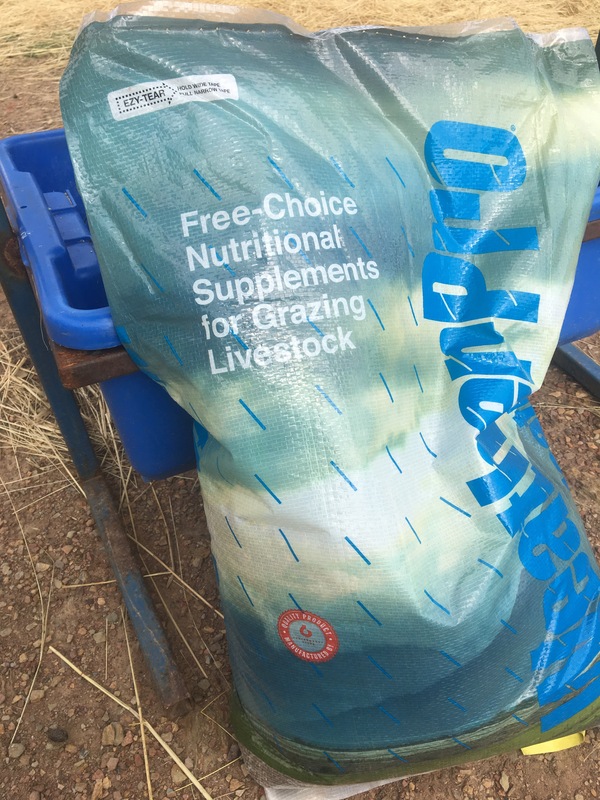 So in desperation, I selected a different product, to get the sheep through until I can find some more sea-weed meal. Whilst it wasn’t as popular as the seaweed meal, the sheep did seem to nibble it and continue to seek the mineralised salt. So things continue on the Rock Farm. The sheep are looking forward to some fresh spring grass, new lambs continue to drop and life is good. ← Pasture improvement and weed control.